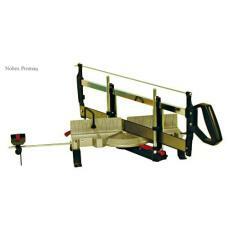 Nobex Proman Mitre Saw. Ideal for picture framing. Preset locking. Quick and accurate for 4,..